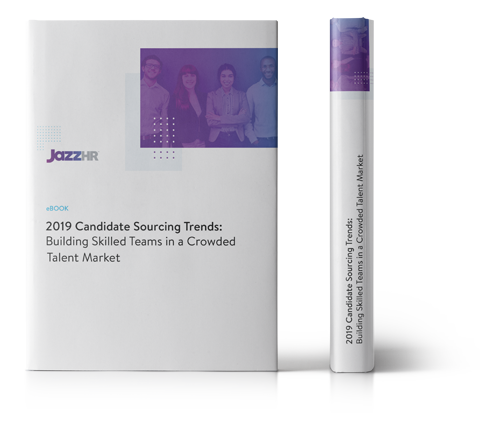 Sourcing candidates has always been a challenge, but today's unique hiring trends have made the process even more demanding. Hiring stakeholders need to pay close attention to their competitors as well as to their own internal processes. Resource drain is a real risk, often requiring multiple solutions. In addition to the important tasks of creating job descriptions and finding qualified candidates, recruiters must take an active role in building their company's employer brand, driving inbound recruitment, managing relationships and bridging the skills gap.